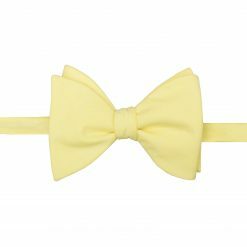 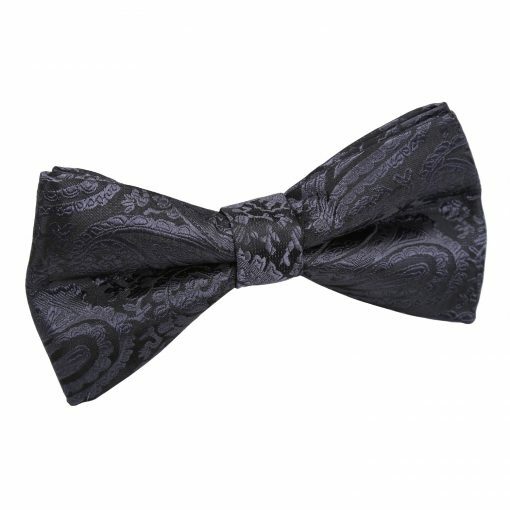 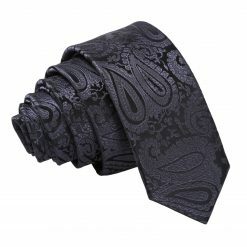 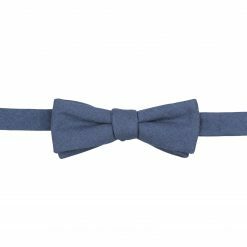 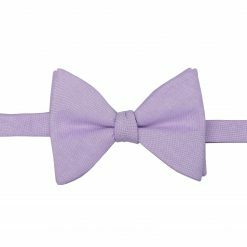 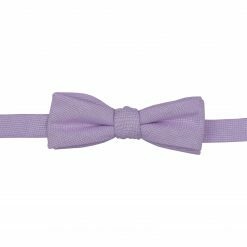 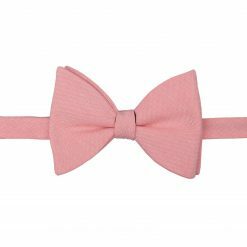 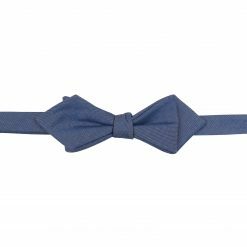 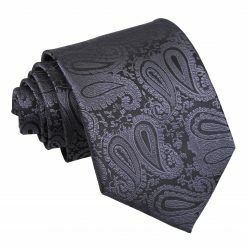 Elevate your look with our Premium Charcoal Grey Paisley Pre-tied Thistle Bow Tie by DQT. 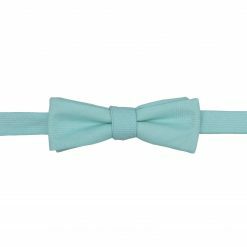 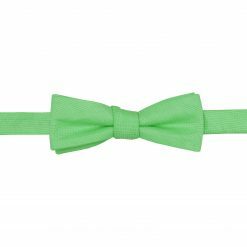 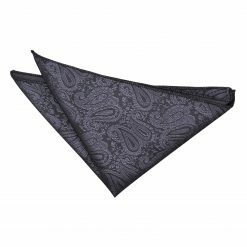 Exquisitely hand-made with the highest craftsmanship using high quality microfibre fabric. 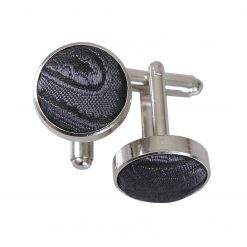 Add Matching Accessories Choose an optionNo, thank you.Pocket Square - Add £2.00.Cufflinks - Add £2.00.Square & Cufflinks - Add £4.00.